Welcome home to your delightful 4 bedroom, 3 bathroom home sitting on a corner lot. This multi-level home lives like an open concept with large vaulted ceilings and a kitchen looking into the main living area. With three bedrooms on one floor, it lives well for multiple people. Walk upstairs to two bedrooms and a fantastic full bath. Spread out in your spacious master bedroom with its own bright bathroom. Invite guests over for extended stays with a fully finished downstairs bedroom and full bath. They can even relax in their own jetted tub. Enjoy your summer days and nights in the spacious, fully fenced backyard. Brand new carpet throughout. New roof installed in 2017. New HVAC system 2018. New Hot water heater 2016. The major work has been done. Open the door and move right inâor finish it to your own taste. 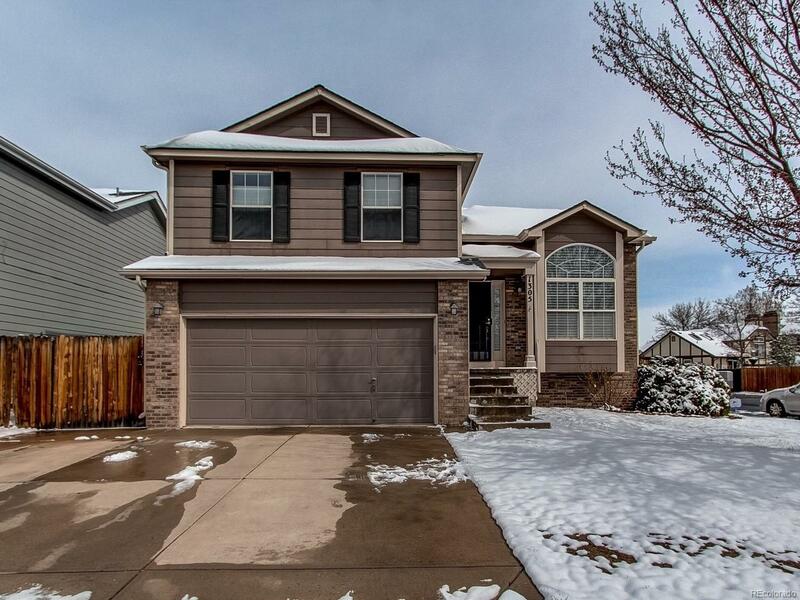 This one is a steal in the Quail Crossing neighborhood with no HOA. Invest in your future. Live the dream.